What does National Breastfeeding Month look like for you? Advocating for family-friendly feeding policies? Educating about the power of human milk? Tell us what you are doing for World Breastfeeding Week, National Breastfeeding Month, and Black Breastfeeding Week! 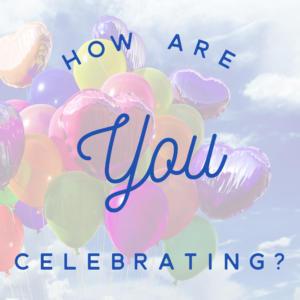 USLCA wants to highlight the amazing work of our members. Email info@uslca.org to share your story! 1. Define the gestational age parameters of late preterm infants. 2. Recall two main reasons late preterm infants have difficulty with breastfeeding. 3. Identify the appropriate breastfeeding tools and techniques which accomplish the following: (1) decrease baby’s energy expenditure (2) support mother’s milk supply (3) feed the baby. Click the link above, add the webinar to your cart and checkout. No payment will be due upon checkout. You will then receive the link and viewing instructions in the email you provide. 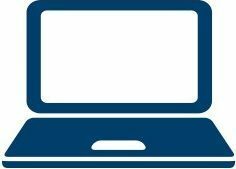 Webinars are on-demand but evaluations must be submitted within 60 days to receive credit. Your friends and colleagues are also welcome to order this free webinar. For record-keeping purposes, please have them order the webinar separately using the above link. 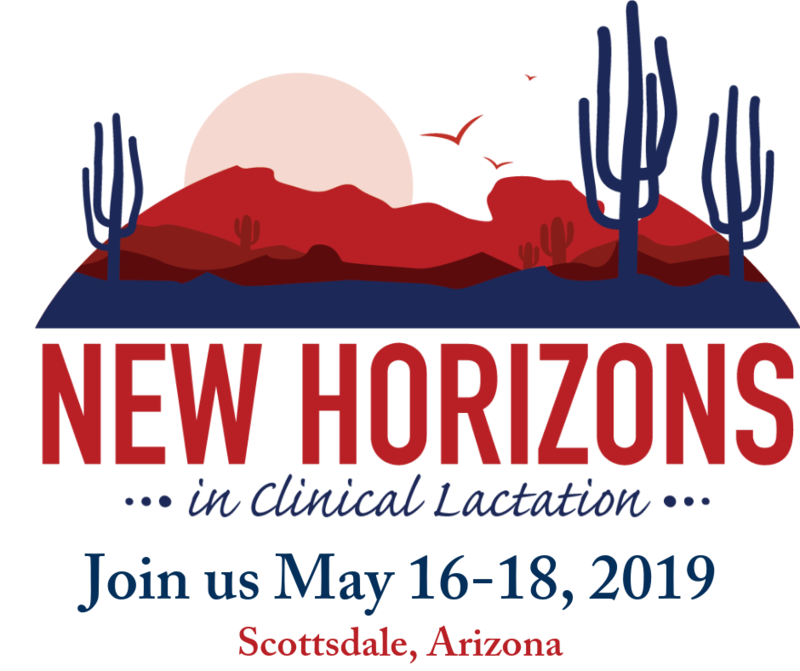 Join USLCA in the month of August and receive a complimentary Clinical Lactation journal AND be entered into a raffle for a free 2019 USLCA conference registration. Not sure what USLCA is all about? Check-out our membership page! Need more information? Email info@uslca.org. Incentives for new members only. Journal selection available while supplies lasts. New members will be contact separately about their journal. Drawing to take place at the conclusion of the incentive period. In honor of Black Breastfeeding Week, USLCA has compiled a list of Clinical Lactation articles that pertain to breastfeeding disparities. We hope that these will prove to be a useful resource to educate. You can view the links to these articles here.